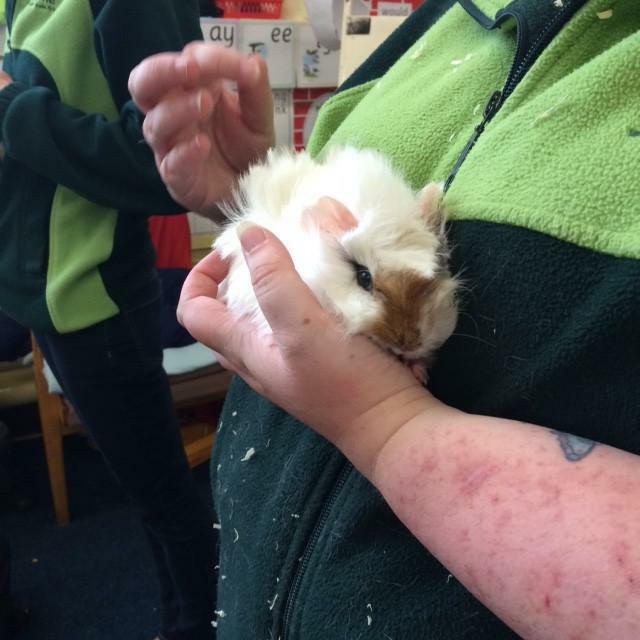 Year 1 had a surprise visit from Pets at Home this afternoon. They showed us a bearded dragon, 2 guinea pigs and the fluffiest rabbit ever! They told us everything you need to think about before buying a new pet and how to care for them. Thank you Emma & Tara for all your advice.